posted: March 07, 2018 by: HAC Tags: "Clinic Specials" "News"
Our hospital was evaluated on almost 900 rigorous veterinary standards of excellence. 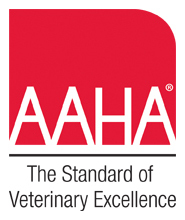 We are proud to be one of the 15% of AAHA-accredited hospitals in the United States and Canada. AAHA Standards of Accreditation cover patient care, pain management, anesthesia, surgery and more that are crucial to the delivery of high-quality veterinary care. 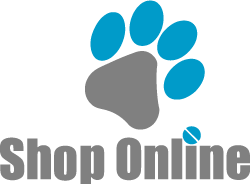 Learn more about AAHA at http://www.healthypet.com. We have proudly been accredited since 2003!